RINGHOLZ STUDIOS | Ringholz. Reinvented. 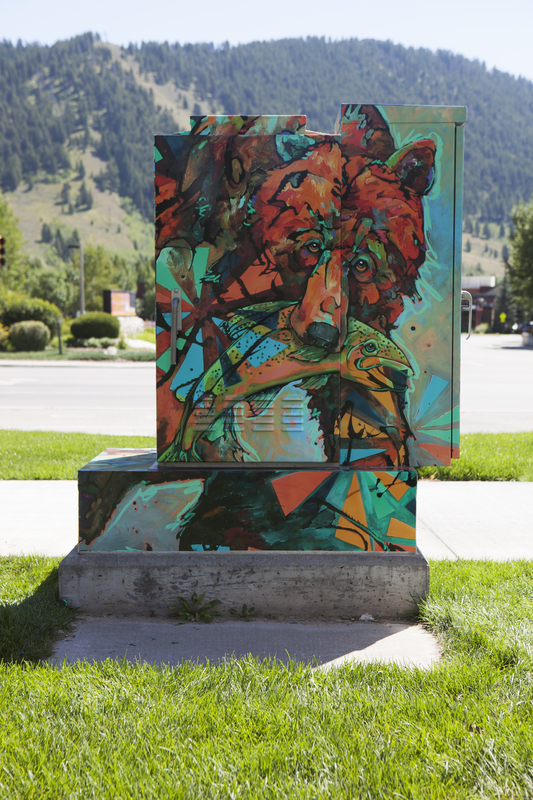 Fall Arts Festival is almost here in Jackson Hole, Wyoming. 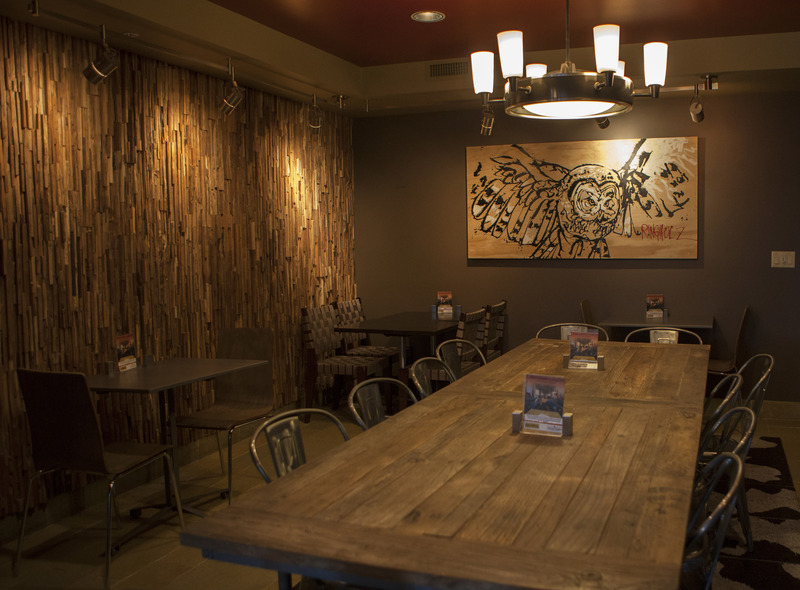 Come into Local Restaurant on the town square for some great food and to see all new artwork hanging throughout the restaurant. Thanks to Jess and Phil for being so great! 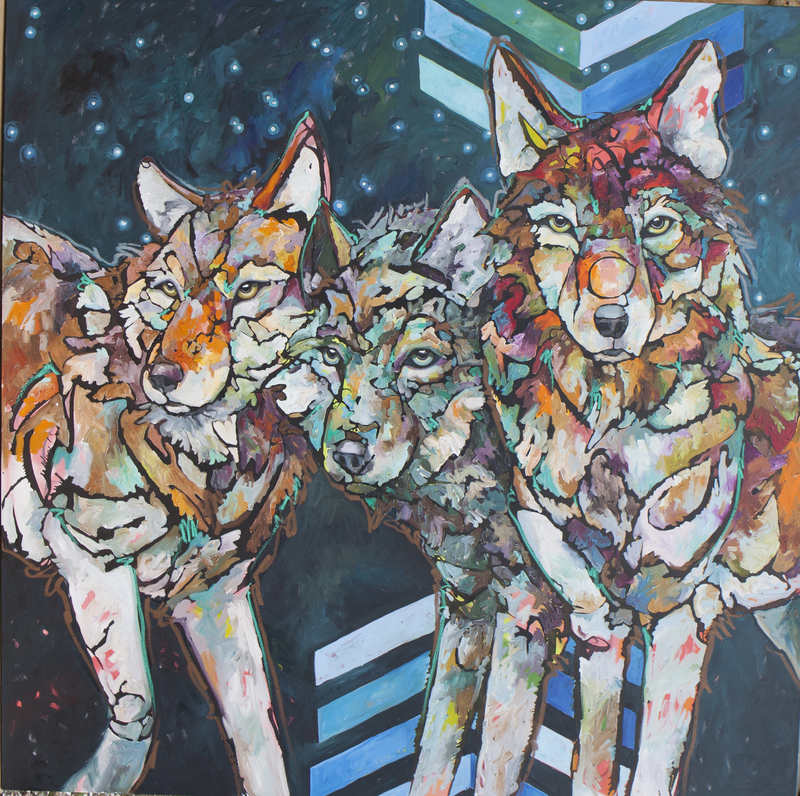 On Friday, September 5th look for Ringholz Art around the town square during the pallet walk. 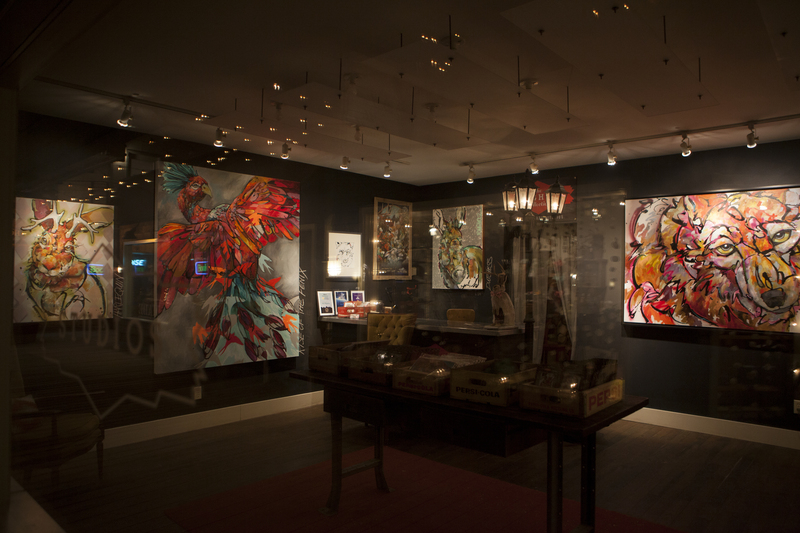 On Wednesday, September 10th from 5-9pm come to the Night Fenix, Ringholz Solo Show at 125 North Cache Street during the Art Walk. 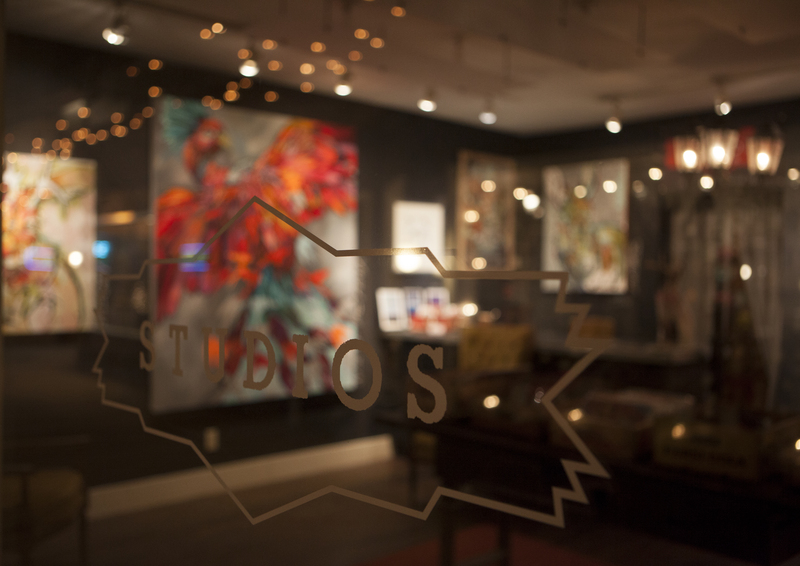 Join us for art, live music, treats and a coffee drink. There will be all new smaller works, ink drawings and watercolors. 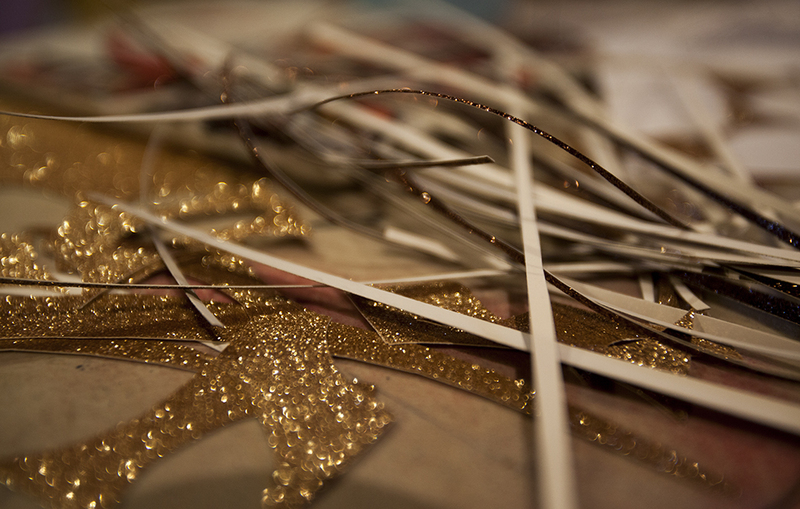 Sign up for our email newsletter and you will get first look at the available work before the show. 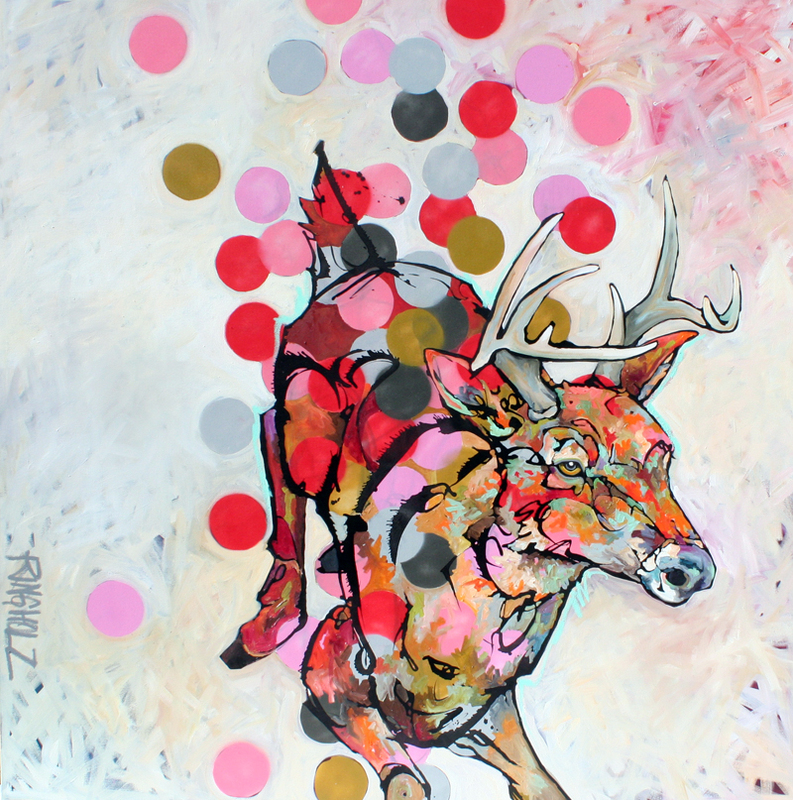 There will also be a sealed bid piece with all proceeds benefiting The Ringholz Foundation. 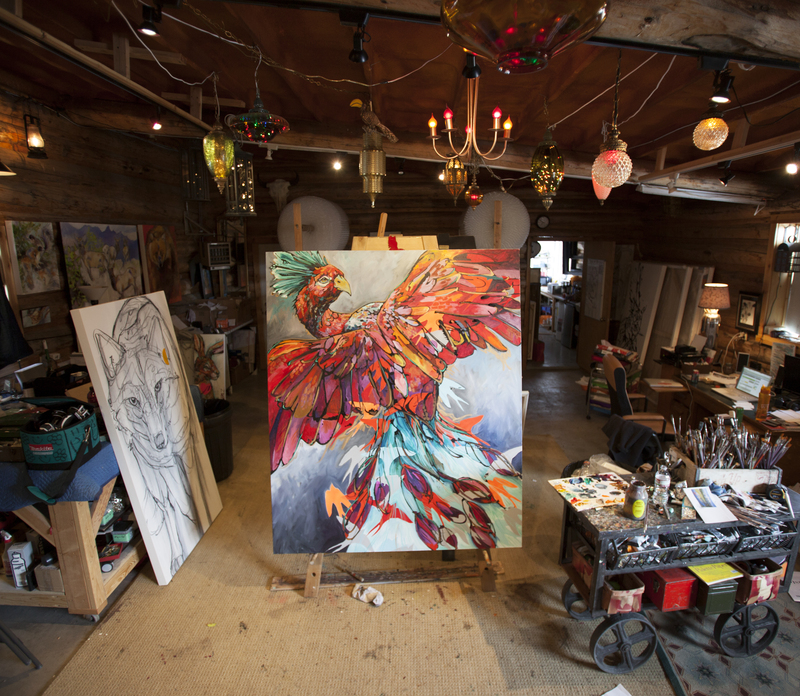 The Ringholz Foundation was built to reward hard work, talent and heart in the arts. Art awards will be given out annually to artists chasing dreams and to those who will use their gift to give forward and give back. Thanks to JH Public Art and Clean Slate Group for bringing this great project to Jackson! 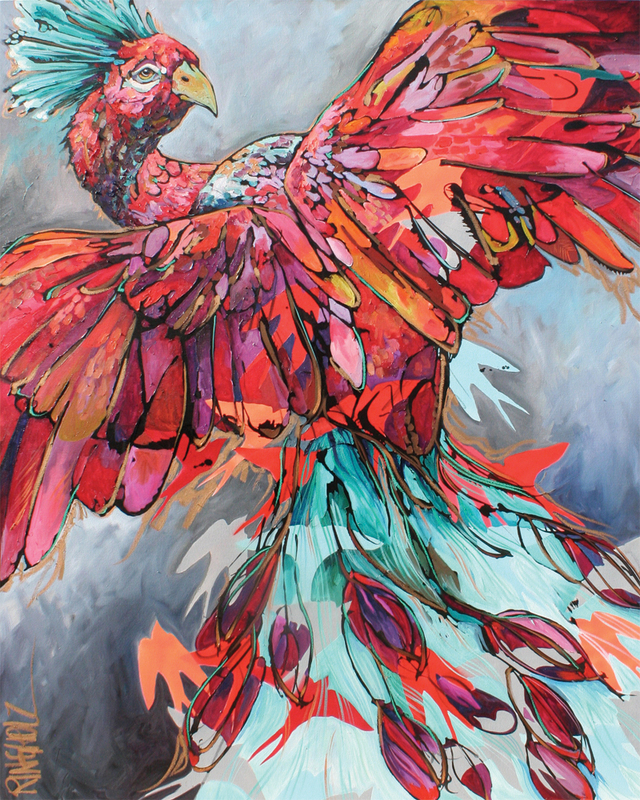 These paintings are all about rising from the ashes of life and celebrating making it to the other side. ACT QUICKLY by emailing us if you are interested in purchasing a piece! 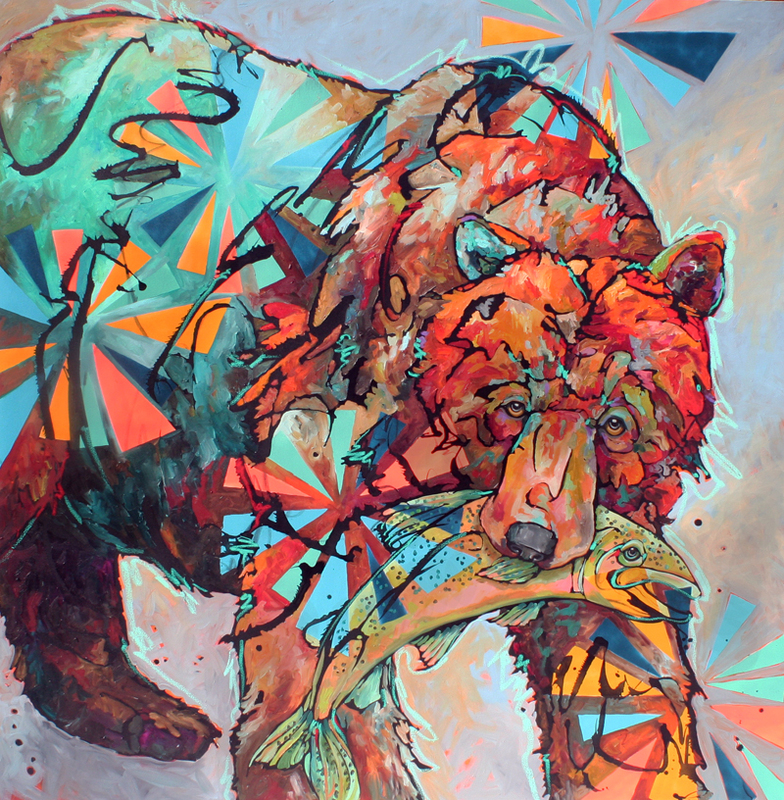 These paintings will debut on July 12, 2014 at the National Museum of Wildlife Art in Jackson Hole, WY. 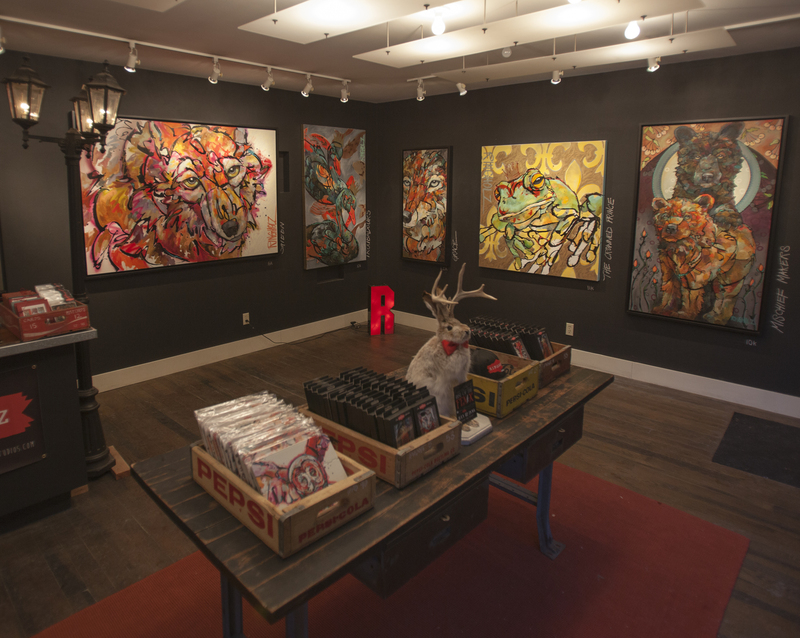 You will need to purchase your painting BEFORE THE SHOW opens if you are interested in a piece. 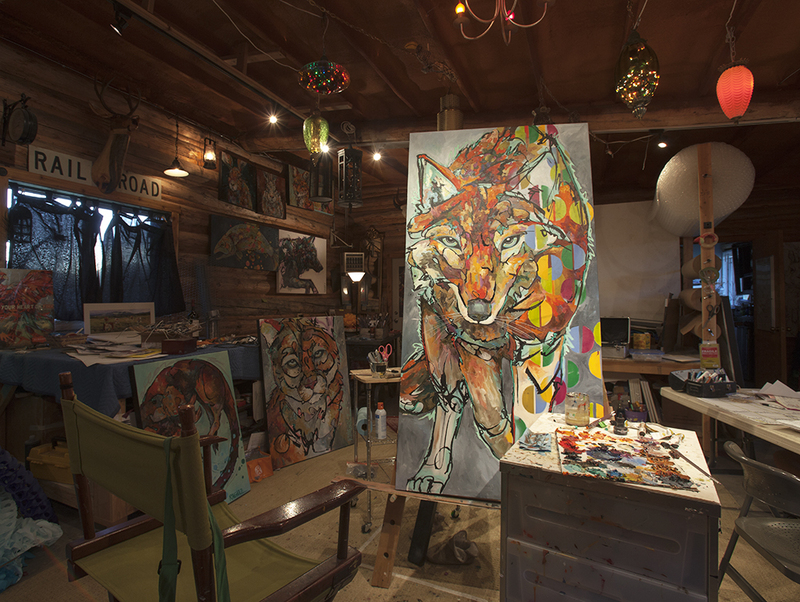 The show will hang for two weeks and then the paintings will be released; either delivered or shipped, and you will own a MUSEUM PIECE by RINGHOLZ. Being that this is my first show, you will be the first in this category!! VERY EXCITING! Introducing the signature piece “Catch Fire Rise Again”. 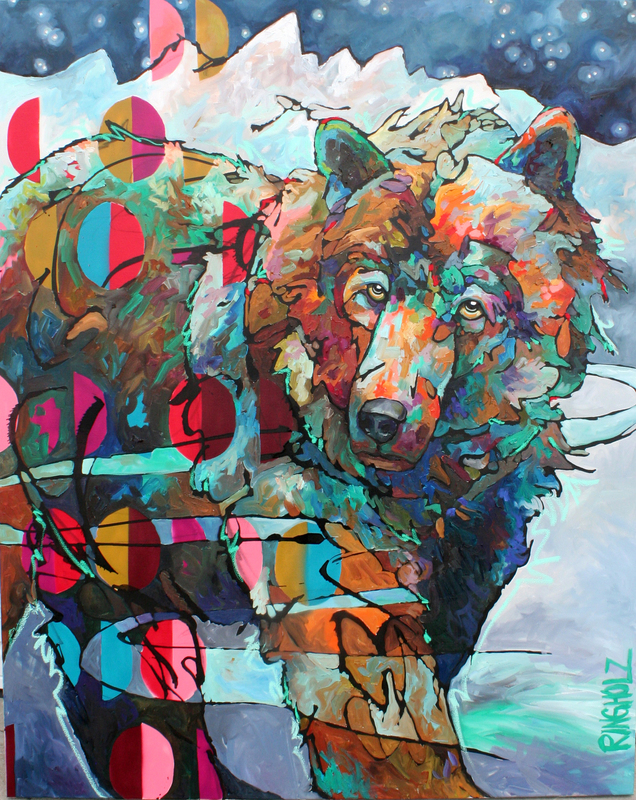 Join us at the National Museum of Wildlife Art on July 12, 2014. The fenix paintings and sculptures are starting to finish up and ticket holders will have the first look at the AMAZING NEW ARTWORK! The work will be available for presale and with less than three months to go, the artwork is beginning to surface! and then finally the rest of the art-loving world! They will be released in waves, but if you want to be on the up and up and the in and in, first your gonna have to get yourself your TICKET!!!! 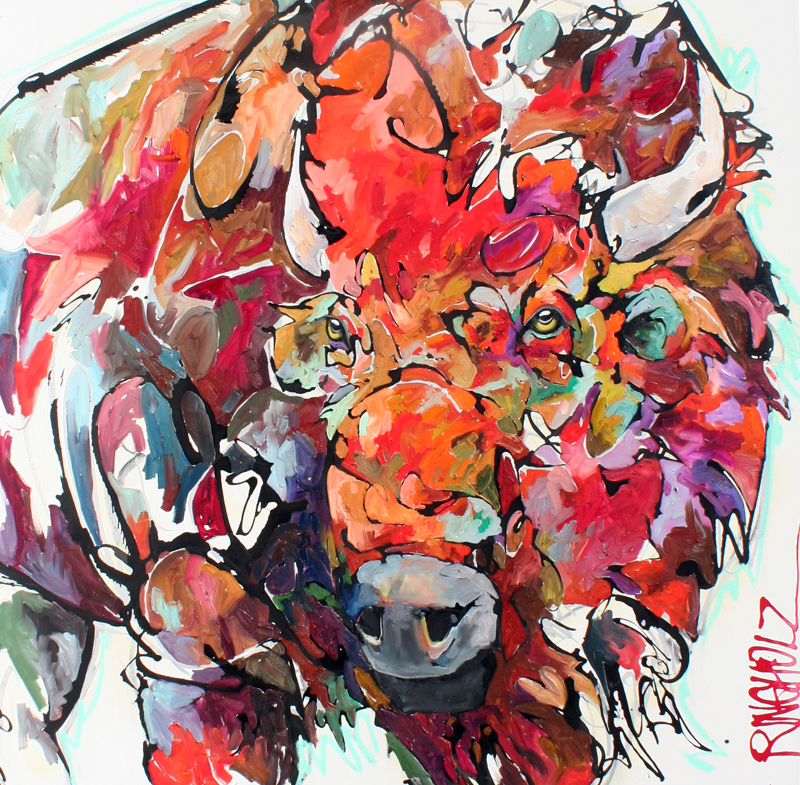 Ringholz Studios has teamed up with the National Museum of Wildlife Art for a beautiful evening of art, music, food & drink on the evening of July 12, 2014. Join us for a summer formal event that is not to be missed. For more information or to purchase tickets, click the buy button on the right and you will be redirected to Eventbrite. 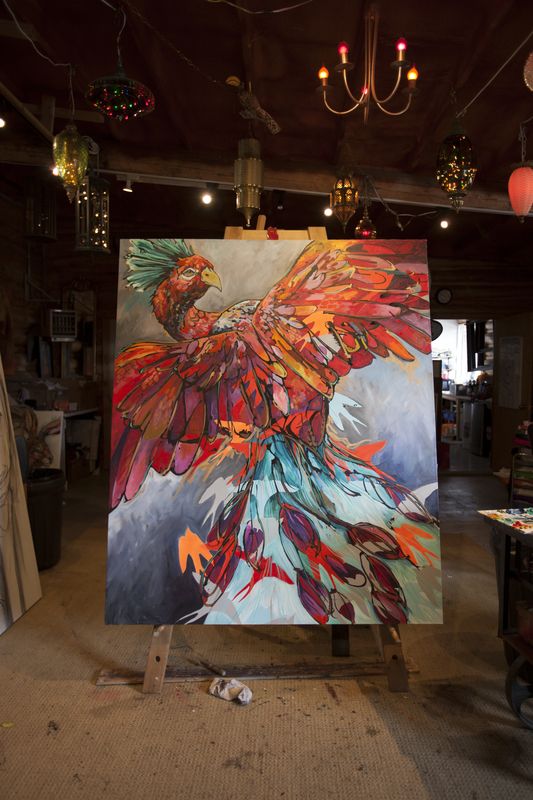 The featured painting ,”Rise of the Fenix” will be hanging at the gallery in Gaslight Alley until March 31st. This will be our last week in Gaslight Alley. We are so thankful for the opportunity and thrilled to have been here! Thank you to everyone that has stopped in, enjoyed paintings or made a purchase. Thank you John Frechette of MADE for the wonderful spot. Thanks to Cowboy Coffee for your fantastic beverages, Thai Plate for your great lunch specials & Hillary at Bet the Ranch for your company. David Brookover and everyone at Dan Shelley Jewelry, it was great being neighbors with you! 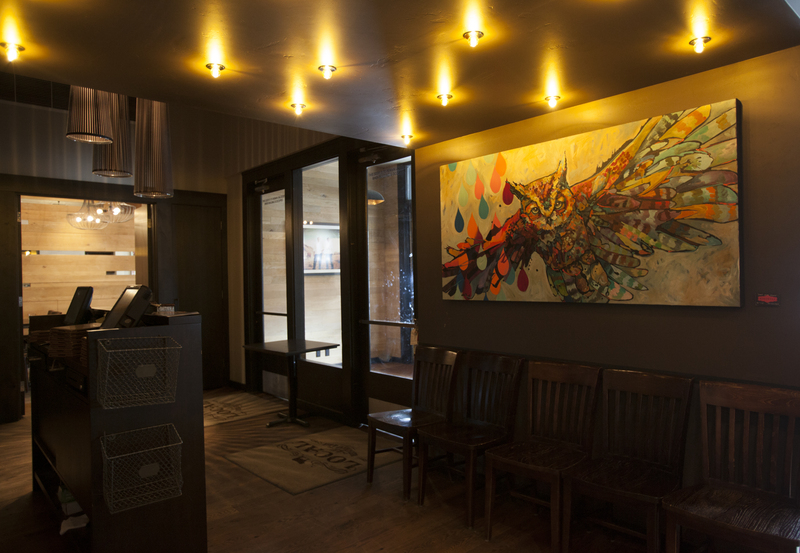 Had the pleasure of working with Caitlin Keys and Hotel Terra to install a new piece in the Terra Cafe. A great place to stop in for breakfast or lunch if you are visiting Jackson Hole. Hotel Terra is located at the base of the Jackson Hole Mountain Resort. Solo #14 is ink & oil crayon on finished plywood. Measures 36″ x 72″ x 2″. 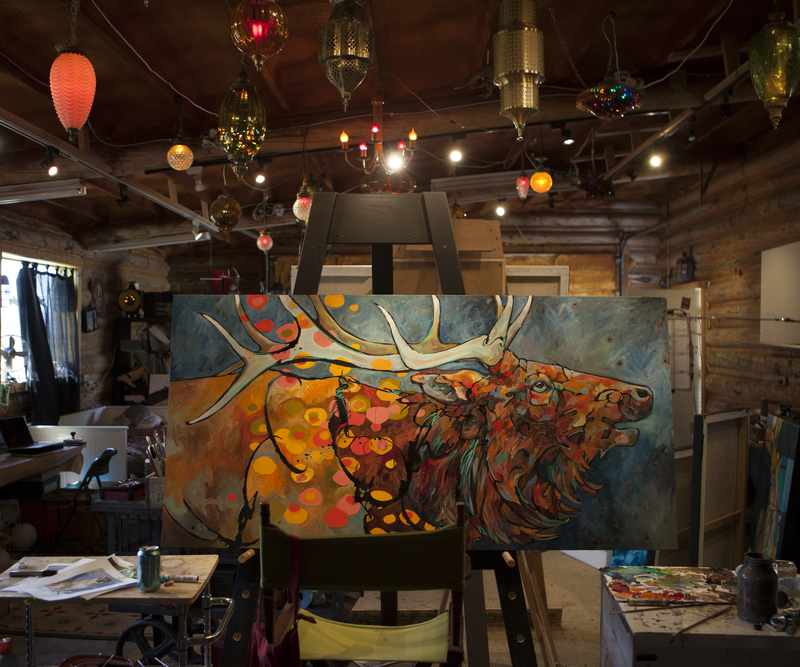 Built to look like a canvas, this piece will sit flat on a wall or could be installed suspended from a ceiling or beam. 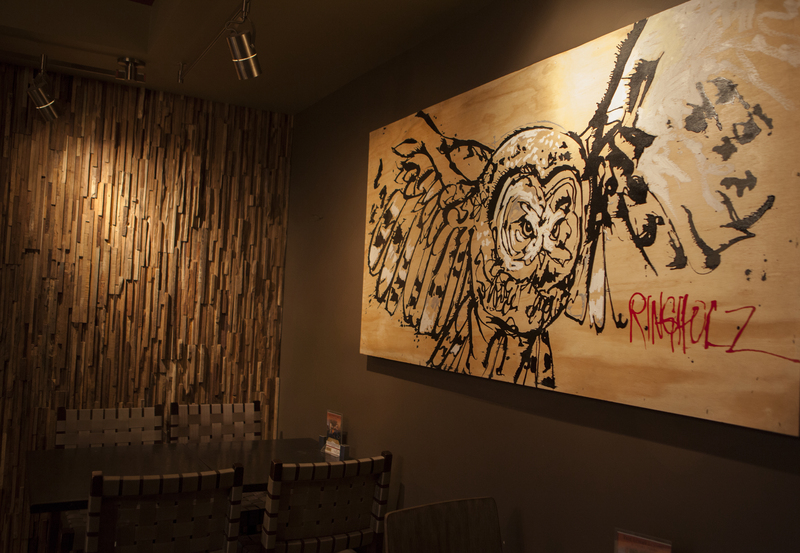 Picture a 6 foot owl in flight suspended in an entryway, from a log beam or in a modern apartment…love the idea. Purchase details available on our website. Visit our contact page for the link or for direct contact information. 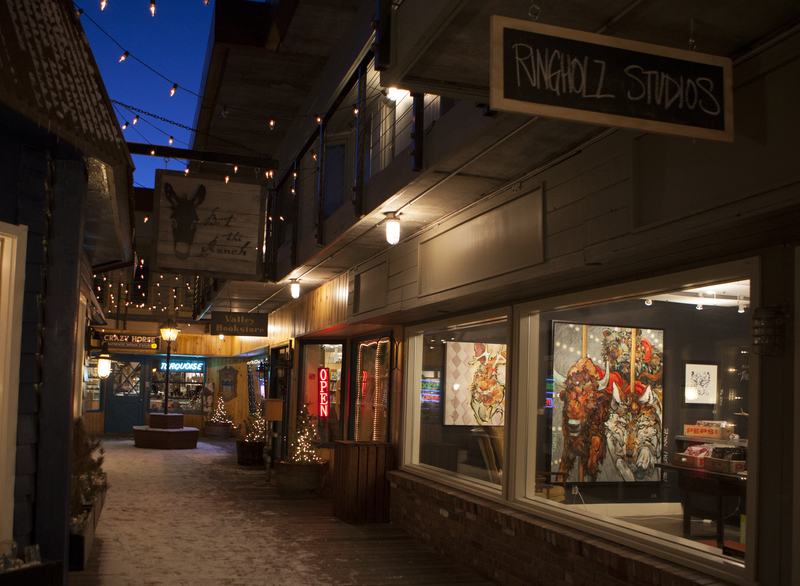 Ringholz Studios has taken up residence in Gaslight Alley, downtown Jackson Hole, Wyoming. You will find us here for February and March only so be sure to stop by if you are in the area. Open from 12-6 or by appointment. Amy will be in on Thursday afternoons painting and we have several fun evening events in the works! We are grateful for the beautiful spot and fantastic neighbors. MADE, Bet the Ranch, Brookover Gallery, Dan Shelley and Cowboy Coffee to name a few. We have artwork for sale as well as phone cases, notecards, books and ipad cases. Come in during Valentines week and receive 10% off your purchase. Also enter for a chance to win an iphone case of your choice. Not in Jackson Hole? Re-blog or share this post and we will enter you into our drawing! Give what you can give. has absolutely nothing to do with money. Keep all this in the front of your mind.